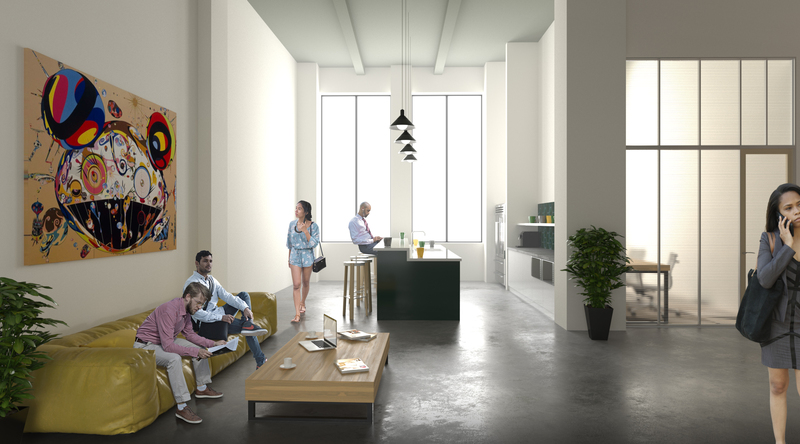 Work at a big desk in that`s always yours and leave your stuff there every night. 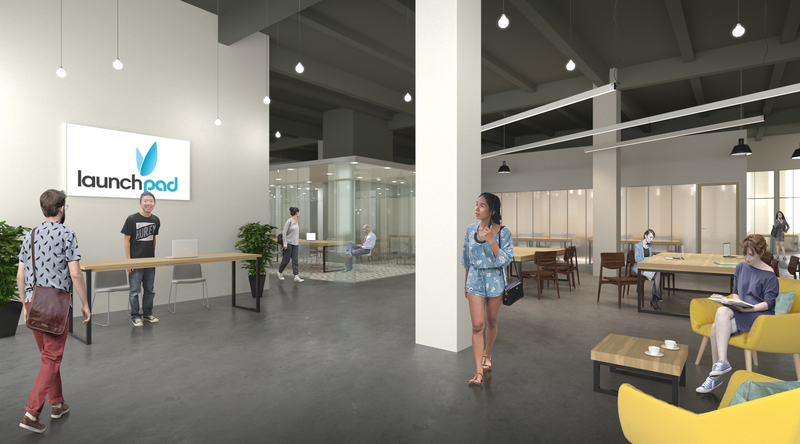 Get 24/7 access to phone booths, conference rooms, in addition to all the co-working benefits. 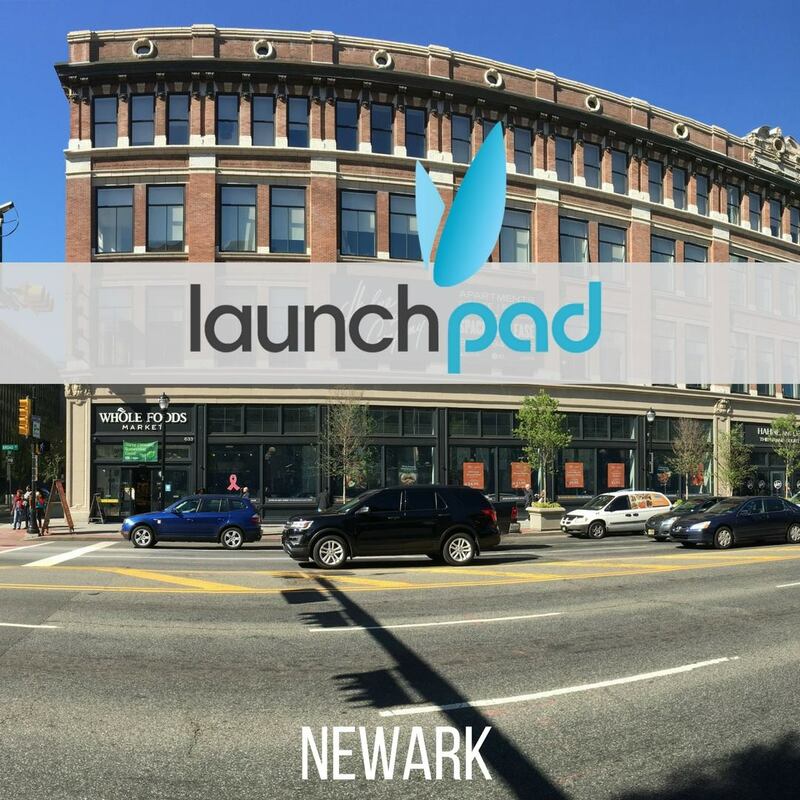 Tell LaunchPadNewark what you like about their place, what matters most about your accommodation, or ask them a question .